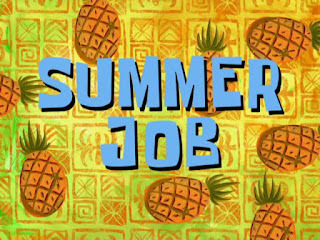 Brock CareerZone Blog: How to Find a Job You Love! 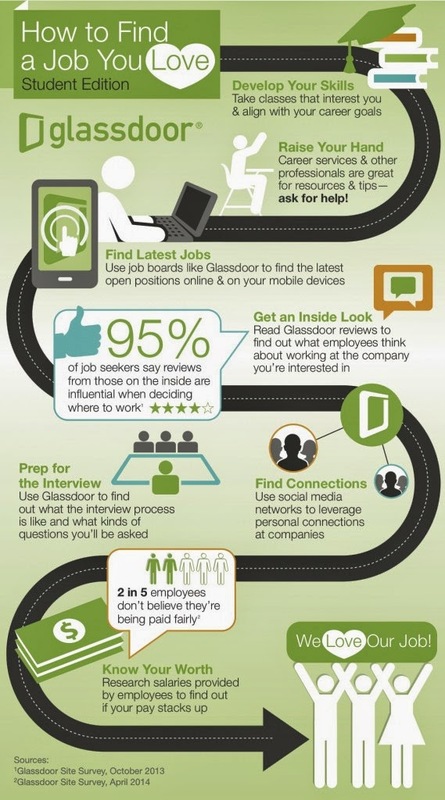 The professionals from Glassdoor have created a wonderful infographic with tips on finding a job you love. With students recently graduating, we thought it would be great to share with you! If you think to move your goods one city to another city or other place so choose our services we will give you safe and inexpensive move. Venue-France,From 10th june-10july. 24 teams,10 stadiums. Stay updated.Watch Germany vs Poland Live Streaming. this is the awesome article. keep sharing like this. i love this blog. This post is very much helping people who are searching jobs. The information you gave in this blog is important. Thanks for sharing such a useful post. Your article reflect your thoughts and the efforts you have put through. Hi, I do think this is a great web site. I stumbledupon it ;) I'm going to return once again since I book-marked it. Money and freedom is the best way to change, may you be rich and continue to help other people. This is really nice and informative, Thanks for sharing.